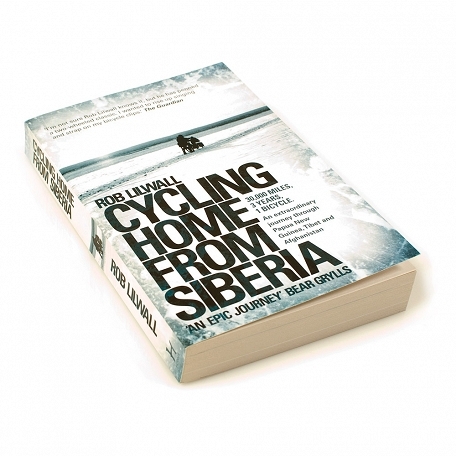 In what has now become an annual tradition, our usual Shelf Life feature is, ahem, shelved for this month so that the team can offer their choices for Summer holiday reading in our Beach Life feature. Towels at the ready … listen to the full pitches in our July podcast. 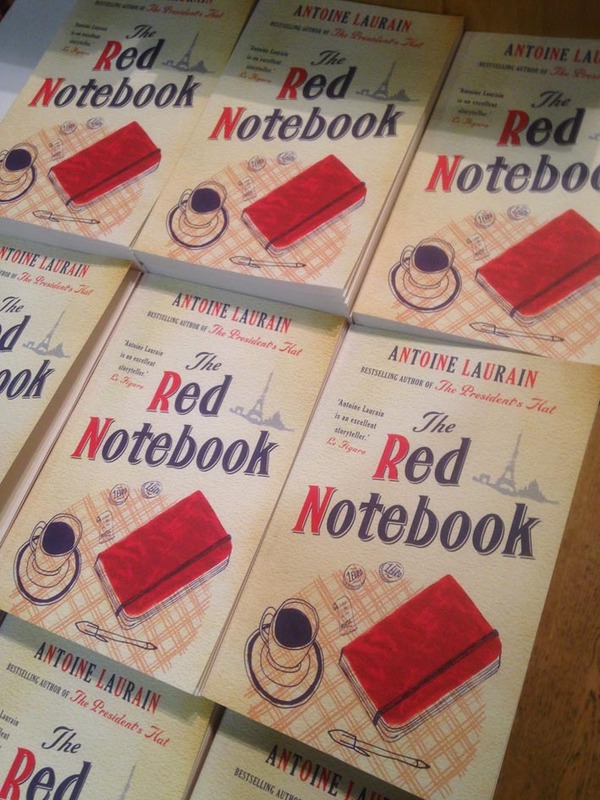 Once again Darren is hoping to be mistaken for an intellectual by choosing a foreign author, with Antoine Laurain’s ‘The Red Notebook’, a heart-warming tale of love, romance and stationery set in Paris. 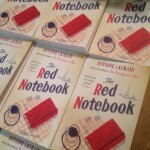 He didn’t read it in the original French. 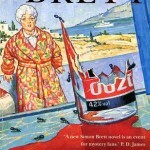 And Anne unequivocally recommends the Mrs Parteger Mysteries by Simon Brett (any of them!) 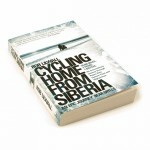 as the perfect summer holiday read.